strength to strength”. Ian is now Headteacher at another school and will be introducing LiD there. Towards the end of 2017, Kieran gave talks in Italy and Poland, witnessing the start of LiD in those countries. 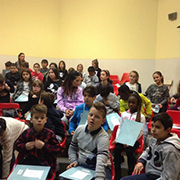 In Italy, following a conference and school visits in late 2016 at which Kieran gave talks about LiD, he returned in December 2017 to make additional presentations about the program but also—more fun—to be present at the starting ceremonies for, he was told, 624 students in a number of schools in the Bressanone, Modena, and Reggio Emilia regions. He enjoyed visiting a number of schools at which somewhat different opening ceremonies were created to encourage the students’ enthusiasm. Unfortunately, some kids had the idea of getting him to sign the folders they received at the ceremonies, which then meant a very tired hand. Kieran’s favourite occasion involved entering a large room with around 60 9- or 10- year olds. He was introduced to the students who offered polite applause. Being a bit punch-drunk after a few school visits during the day, the grey and funereally-dressed professor stood up waving his arms demanding louder applause, to which the kids happily responded, but then the demand was for more, until whistles and shouts and stamping went on and on, as though Verona had just scored the winning goal in the final minute of the game. Not quite as planned, but it certainly set the ceremony off in a good mood. In Bressanone, the children picked their topic out of a basket, and then their “starter kit” was given out in the white bags by Drs. Federico Corni and Enrico Giliberti. 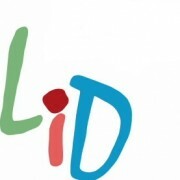 Dr. Federico is leading the push for LiD in the north of Italy. Kieran also met with senior educational leaders in Modena, who seemed keen to spread LiD to other schools in the region. A major conference is being planned for September 2018 in Italy. Below are some pictures from Modena schools. In Poland, the main proponent of IE and LiD is Dr. Stanislaw Dylak. He arranged a series of meetings with schools, professors, and educational institutes, mainly in Poznan and Warsaw, and arranged initial contacts for IERG with, among other groups, the Copernicus Institute. Kieran gave a series of talks, mostly about LiD to teachers, and IE to more general audiences. This visit was rather like that made the previous year to Italy, which led to the implementations this year. 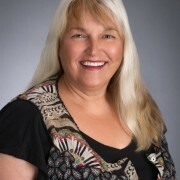 Dr. Dylak is working to help teachers begin LiD programs in a number of schools in September 2018. 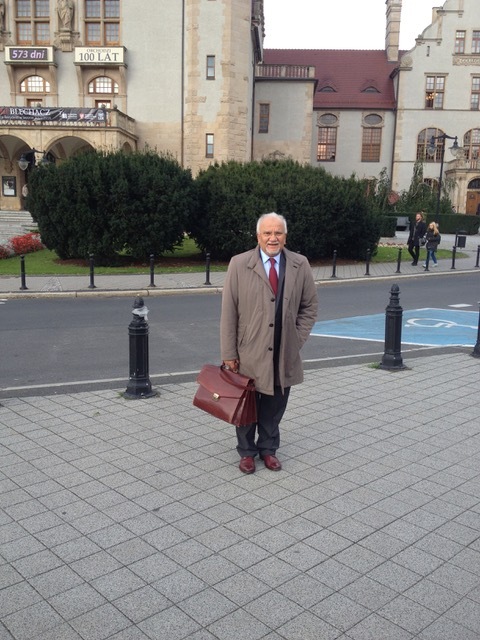 Dr. Stanislaw Dylak outside the university in Poznan. 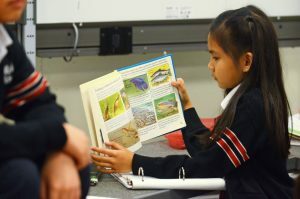 St. Michael’s Elementary School, in Burnaby BC, launched a kindergarten to Grade 7 Learning in Depth program in September, after getting one of 15 Innovation Partnerships grants. The opening ceremony took place on September 23, 2016. Please take a look at the LiD Showcase! 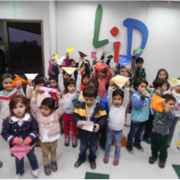 Colegio Tricahue, a new primary school in Requinoa, Chile, has started LiD. Parents and children gathered first for a description of how they would engage with the LiD program. Their topics were written in colourful paper birds hanging from the classroom ceiling. Parents lifted their children up so they could select a bird and discover the topic they were going to become an expert on. The school has taken to LiD with great enthusiasm. 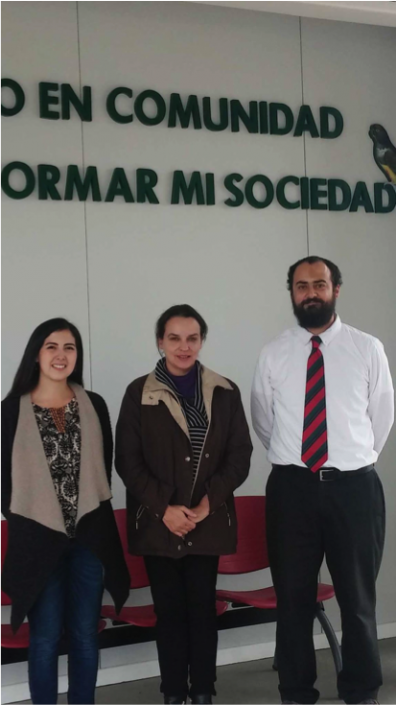 Carolina Lopez, Director of Imaginative Education, Mexico, and Soledad Acuña, of the Cultural and Imaginative Education Teacher Network, Chile, recently visited Tricahue College in Chile to see how they were implementing LiD in the school. 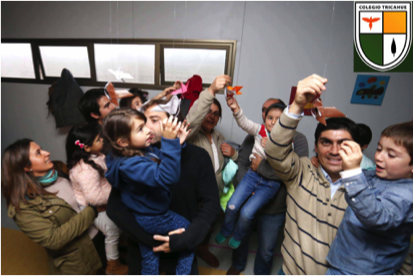 They were shown around by Rosario Michea and Felipe Poblete, two of the LiD teachers, and met with Sandra Lobos, Rosita Caceres and with many students. At the conclusion of their visit, both Soledad and Carolina said they had a good impression of how LiD is being implemented in the school. They were especially impressed by the creativity and energy of the teachers and the enthusiasm and engagement with their topics that the students displayed. Magdalena Merbilhaa, one of the International Associate of IERG and Director of the Cultural Network and Director of Outreach Activities at Finis Terrae University, had earlier spoken to parents about Imaginative Education in general, and discussed the LiD program at that time. 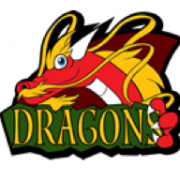 Grant allows Burnaby independent school to launch a school-wide Learning in Depth program. Students at a Burnaby independent school will start going deep next year thanks to an $8,000 government grant. 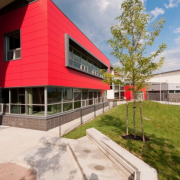 St. Michael’s Elementary School will launch a kindergarten to Grade 7 Learning in Depth program in September, after getting one of 15 Innovation Partnerships grants announced this month. Learning in Depth is the brainchild of SFU education professor Kieran Egan. Each student in the program is given a specific topic (“dust” or “skin” for example) to learn about for one hour a week through her or his whole school career – kindergarten to Grade 12. A group of kindergarteners at Llewellyn Elementary School in Portland, OR (USA) embarked on their LiD journeys this month. 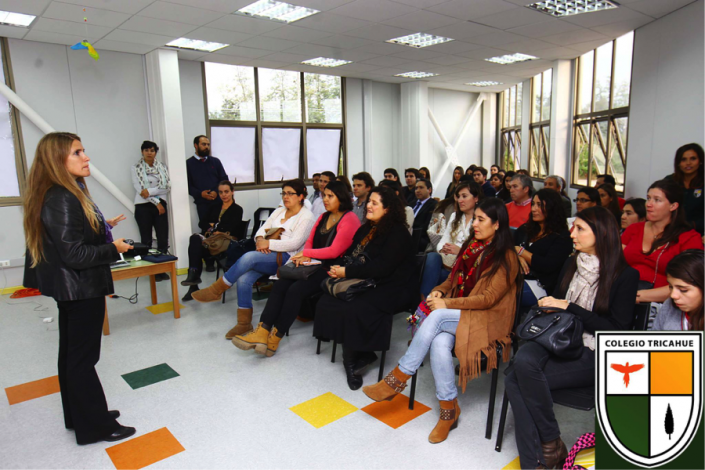 The program is being initiated by a dedicated team of parents who are advocating for project-based learning opportunities. 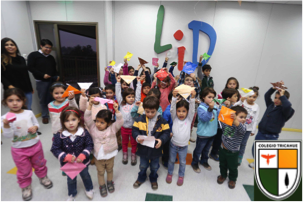 LiD is being piloted this year, with the goal of school-wide adoption in subsequent years. Our ceremony took place during the school day, with parents and family in attendance. The children talked about LiD the previous week and discussed what it means to be an expert. The excitement and anticipation was building. Because they are kindergartners, rather than an introductory speech, an “ancient scroll” with words of wisdom (in the form of a poem) was read aloud to kick off the ceremony. The kids chose their topics from a “magic LiD bag.” The bag contained medals and topics were engraved on one side, while “I’m a LiD expert” was engraved on the other side of the medal. Children were also bequeathed their own LiD kit, which contains a dossier, a research journal, and a “did-you know” crazy fact sheet about their topic. Additionally, three topic specific books were provided for use in the classroom for each expert. We wanted to give our kindergarteners an opportunity to reflect on their topic before talking about it with others. And we decided that art was the best way to accomplish this. Tables were set up with paper and markers. After the last medal had been chosen, the kids were asked to draw whatever came to mind for them as they thought about their topics: something they already know, something they wonder about, etc. Of course, the children were eager to express themselves this way, and they had so much fun drawing! 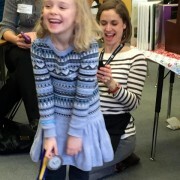 During this time, we spoke with parents in attendance about how to “wonder” out loud with their children, rather than guide the next stage of their children’s relationship with their topics. 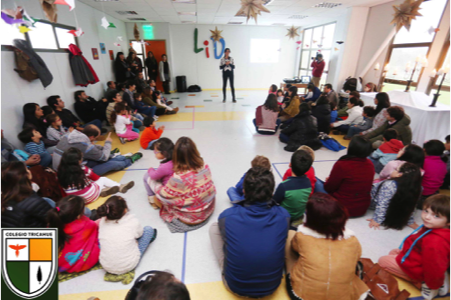 After 10 minutes, the parents joined the experts in small groups, and the children talked about their drawings and “wondered” together about their topics. The room was buzzing; all of them wanted to share and dream and think out loud. Connections were made and even at this early stage, children were finding passion for their topics. Directly following the ceremony, the fourth grade “buddy” class joined the children and the buddies helped the kindergartners document some of their wonderings and look through magazines to find pictures of their topics. The sense of pride and ownership was already evident as the kindergarteners talked to their older buddies about their topics. We’re excited to have started this journey with the kindergarten class. 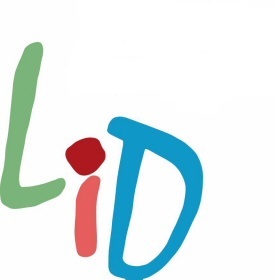 And we are hopeful that LiD can become a cornerstone of our whole school community in the near future. Parents, teachers and students are uniting to excavate the current educational standards – finding creativity, joy and the value of learning together. This year your kid could become an authority on whales, coral or money. As the B.C. school curriculum shifts away from a long list of topics and facts that children must learn by rote, educators will be able to try a new education program called Learning in Depth (LiD). Do Make Say Think is the name of a Canadian rock band, but we also thought the title was a good one for a weekly summer series introducing readers to British Columbians out of the public eye who are doing things, making things, saying things and thinking things. This week, for Think, we talk to Kieran Egan, an SFU education professor who has created a program aimed at engaging students’ imaginations and emotions by allowing them to spend their elementary and secondary school years focusing in-depth on one topic of the students’ choosing. Lori Driussi admits that she did not expect much from the boy on sharing day. The fifth grader had been assigned the topic of insects and was to share with the class the findings of his research to date. But when he was given class time to work on his project, the boy had wandered around the classroom, seemingly distracted, disengaged. However, Ms. Driussi, principal of Burnaby’s University Highlands Elementary School, was pleasantly surprised. “That boy had way more knowledge than I would have expected him to have,” she said. “He presented confidently, articulately, with humility, with patience. He knew the parts of an insect’s body; he spoke about insects like he really knew about them. The boy was participating in an unconventional program called Learning in Depth (LiD), which aims to foster in children a deep understanding of the nature of knowledge by having them study one topic throughout elementary and secondary school in conjunction with the regular curriculum. 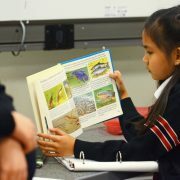 With help from teachers and family members, students research their topic a little more in-depth every year. For example: In kindergarten, a student who has received the topic of “apples” might, with a teacher’s help, make a list of apple varieties, noting the different characteristics of each. The next year, the student might learn about the nutritional content of an apple, and sayings involving apples: “The apple of my eye.” In high school, the student might focus on apples in mythology, religion and other stories: Isaac Newton, Adam and Eve, Snow White. For the most part, the students decide how they learn the material. It is a shift away from rote learning and toward student-driven exploration. 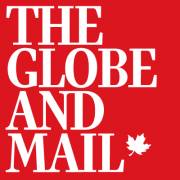 Kieran Egan, the Simon Fraser University education professor who created the program, said the idea is to engage students’ imaginations and emotions, fostering the pursuit of a topic in great breadth and depth. that, by the third or fourth year, students in the LiD program showed a “transfer effect,” bringing enthusiasm to other subjects, Dr. Egan said. Time and organizational requirements have been notable hurdles in implementation, but a few dozen B.C. schools have adopted the program in some form: sometimes only a classroom or two and sometimes the whole school. University Highlands adopted LiD school-wide in 2013. When asked whether children might grow tired of a topic after so many years, Dr. Egan said he believes the opposite is true. “Boredom is a product of ignorance. The more you know about something, the more interesting it becomes. The real danger with this project is that kids treat it like everything else in school: that once they’ve learned a bit about it, it’s time to move on. We are happy to announce the appointment of our first CORIX Research Assistant. 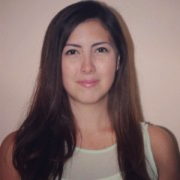 Ms. Carolina López is a MEd student (Imaginative Education Cohort 2013-2015) in the Faculty of Education at Simon Fraser University. She will help us in developing the LiD program in a variety of ways. Recently she worked with the IERG on a research project implementing our Imaginative Literacy Program http://ierg.ca/ILP/ in Mexico, analyzing its applicability and effectiveness. drafting a new Frequently Asked Questions document that addresses the commonest reasons administrators have given for not implementing the LiD program. The CORIX company generously donated $250,000 towards an endowment for our Learning in Depth program. Corix is a leader in the implementation of sustainable water, wastewater and energy utility infrastructure solutions for small to medium-sized communities across North America. Their generosity will enable us to develop and expand LiD in a number of dimensions. If you would like to add to this endowment fund, please contact us at lid-ed@sfu.ca. Mar Jok Elementary in West Kelowna. Dignitaries at Mar Jok see Learning in Depth in action! 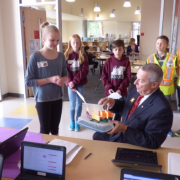 ​The Minister of Education, Mr. Fassbender, along with Superintendent, Mr. ​Gloster and Assistant Superintendent, Mrs. Beaudry, visited Mar Jok Elementary (West Kelowna, BC) on April 10 to see the innovative Learning in Depth program in action. Below you see Marlee teaching the Minister of Education about Learning in Depth! We look forward to more updates! http://ierg.ca/LID/wp-content/uploads/2015/05/Home-Mar-Jok-Elementary-.png 192 254 Joeri http://ierg.ca/LID/wp-content/uploads/2014/03/lid.jpg Joeri2015-05-20 21:08:422015-05-20 21:15:32Mar Jok Elementary in West Kelowna.